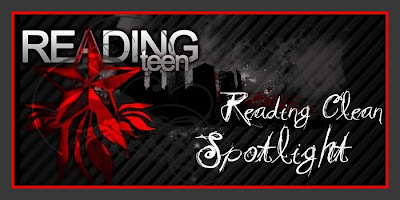 If there's a clean read that you would like us to spotlight, or if you're an author who would like us to feature your book, email us at ReadingTeen1 at gmail.com. For a list of books we've featured so far, click here. We hope you enjoy this feature! 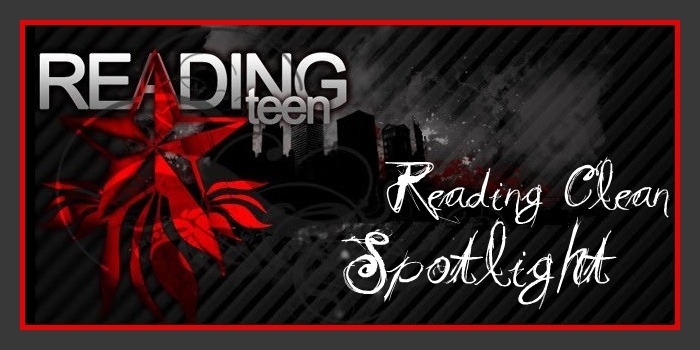 If you're interested in checking book content before you read the YA book you're looking at, Check out ParentalBookReviews.com to see if we've read it! Great idea! This will definitely help those who are looking for clean reads. I have not yet read Paranormalcy though. this is definitely appreciated. thank you!